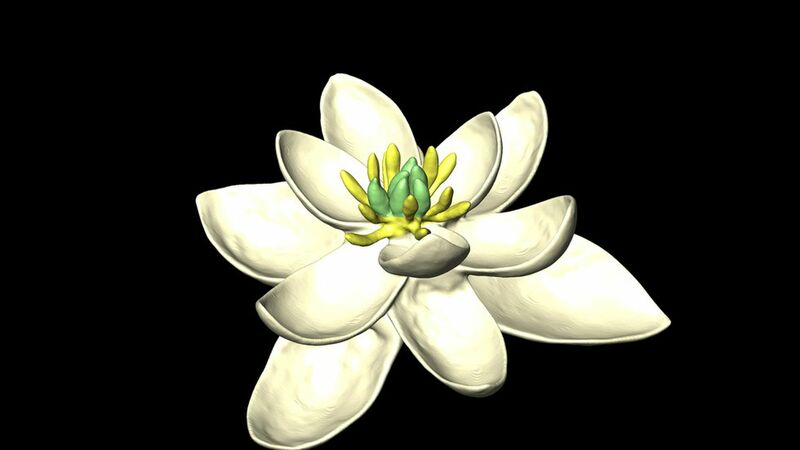 Researchers have discovered what the first-ever flower may have looked like, according to Science Magazine. How it worked: Scientists used the eFLOWER project to create a massive database of flowers, including 13000 data points going back to 1783. They "tested millions of configurations of how flowers may have changed through time" to decide what the original flower may have looked like. What they found: Scientists originally thought the first flower had petals arranged in spirals. However, the flower these researchers came up with had petals organized "in concentric circles in groups of three." This discovery "is reflective of hundreds of millions of years of later evolution to their specific environments." The paper was published Tuesday in the journal Nature Communications. Why it matters: The rapid evolution of flowers mystified Charles Darwin. Knowing the structure of the earliest flowers can help us understand how they spread across the globe.